The mighty tidal River Thames from Gravesend up to Teddington Lock. Photographs of the sailing barges, and lighters that worked from the great dockland system. A glimpse of the world’s largest docking that has now largely been swept away. 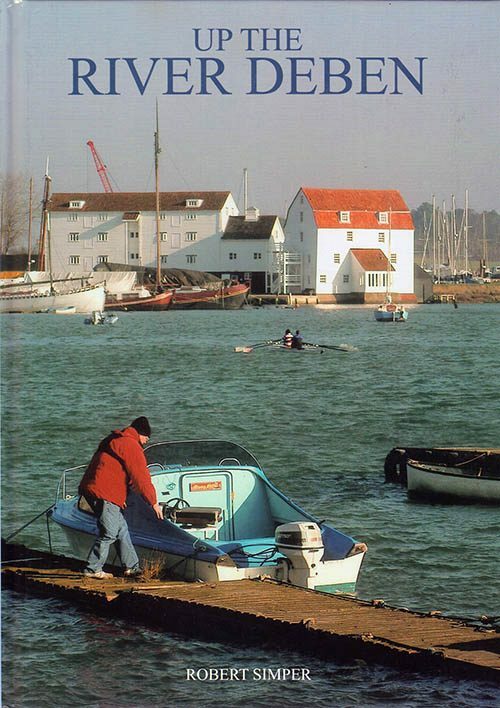 Published 1997, Hardback, 162 photographs, 2 illustrations, 3 maps. 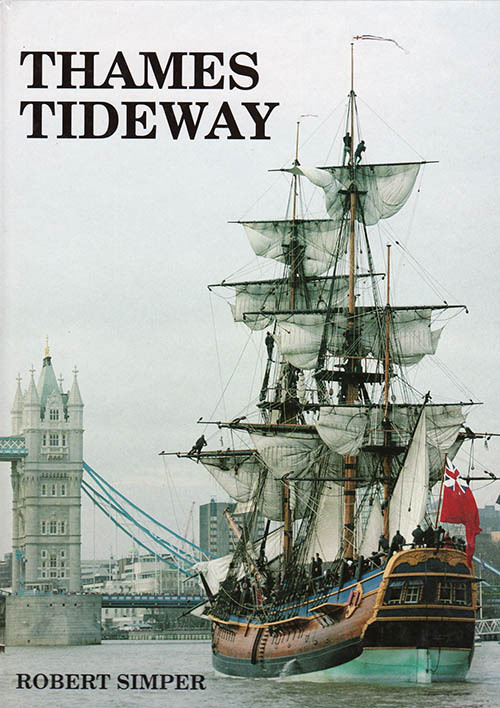 An exciting and important hard back book covering the history of the River Thames from Canvey up to Teddington Lock. With 161 black and white photographs, mostly dating from before 1939 and some from as far back as the 1860s, the history of Britain’s most important historic river is skilfully told. There are three maps marking important places of the river’s past. 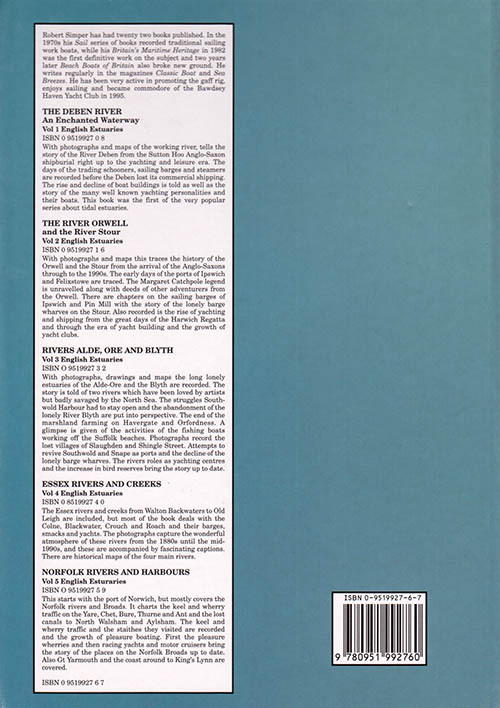 This book records many of the old working practices used by the lightermen, tugmen and bargemen and records the London River’s heyday as a major commercial centre. The photographs show the old working river and many of the riverside areas before they were swept away for redevelopment. It gives a view of the Thames, much of which is still with in living memory, but has gone for ever. As well as recording the development of the Thames sailing barges it covers the yachting on the tideway and the rowing above the bridges. 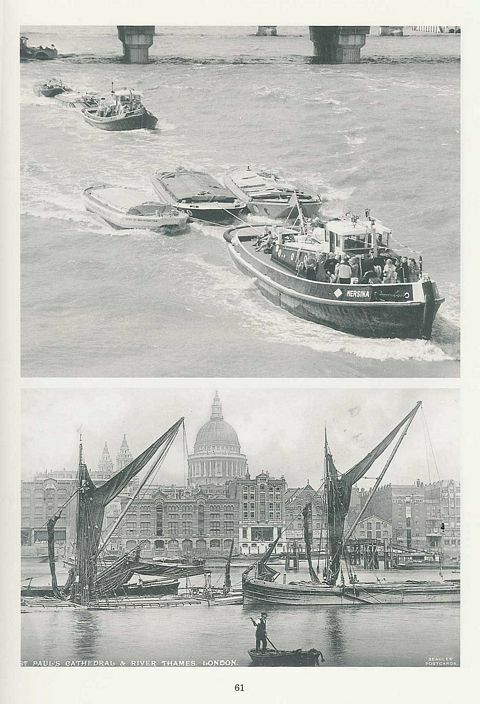 Sailing barges, fishing bawleys and tugs of Gravesend, Grays, Erith and Barking are also recorded. The Docklands, Greenwich, Pool of London, Brentford and the beautiful river around Richmond and Eel Pie Island are very much part of the story.